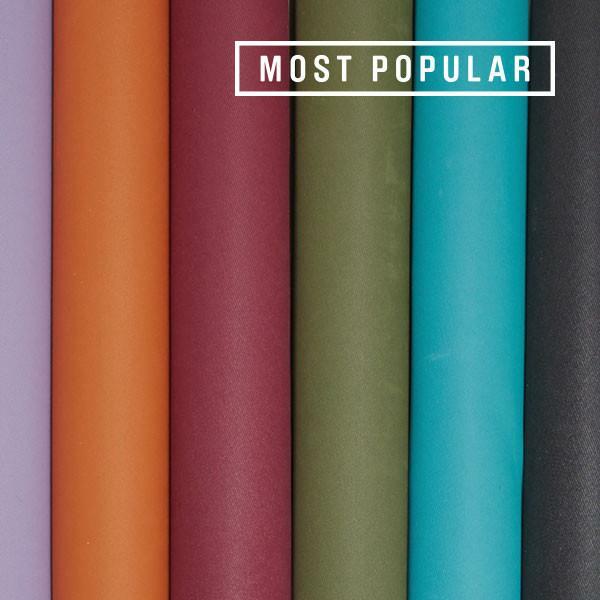 Jade is one of the few, if not the ONLY made in USA Yoga mat/ products manufacturer. 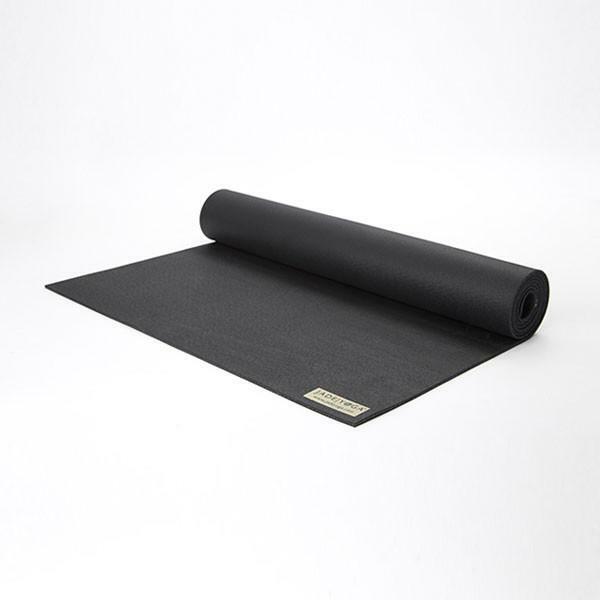 Their mats are fantastic, high quality with outstanding grip, cushioning and unparalleled durability. More on Jade below. Our most popular mat, the Jade Harmony Mat, is 3/16” thick- providing great traction and cushion while still providing stability for standing poses. The Harmony Yoga Mat comes in several colors and sizes--not all colors are offered in all sizes, so an alternate color/ size may be required. FULL DISCLOSURE BEFORE ORDERING: New Jade mats have a distinctive rubbery smell that dissipates quickly over time. Also Jade mats are somewhat heavier than regular mats owing to materials and construction. MORE INFORMATION: Jade mats are made in a sustainable manner with natural rubber tapped from rubber trees, a renewable resource. Unlike other mats, Jade mats contain no PVC, EVA or other synthetic rubber, and are made in the United States in compliance with all US environmental, labor and consumer protection laws. Jade Yoga mats are fantastic. This is Alex, owner of Strictly USA and also dedicated yogi. Have been using my Jade mat for several years now. The cushioning and grip are the tops and durability is great. Other students in the class are jealous! They are pricier than the bargain mats--but you'll be blown away by the performance and durability.